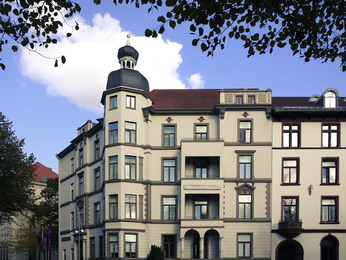 Located in northern Germany, Hanover is an attractive, prosperous city and an important destination for professional travel. 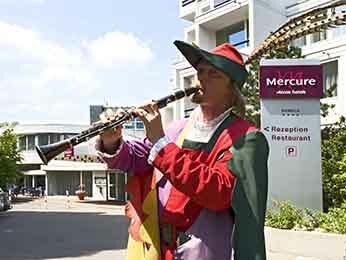 It hosts many annual trade fairs and is home to the Hanover fairground, the world’s largest exhibition centre. 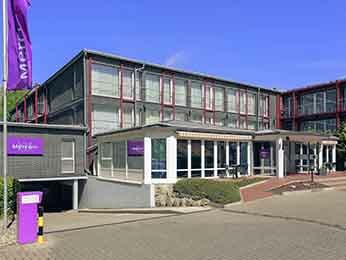 Whether you come to Hanover on a business journey or a leisure trip, take time out to explore the old town or to visit Hanover Zoo. 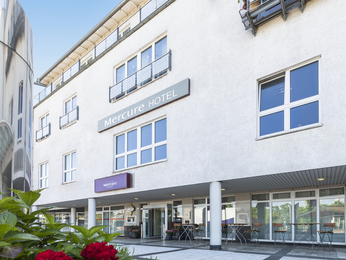 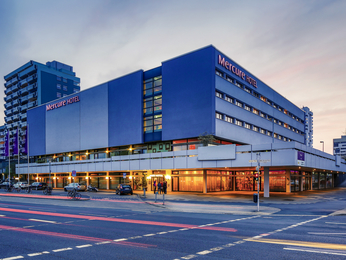 Mercure hotels in Hanover are conveniently located both for attractions such as these and for the city’s business districts. 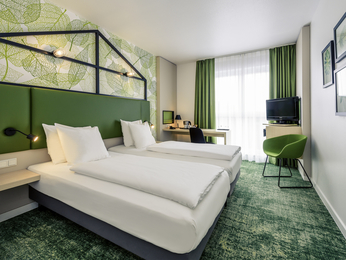 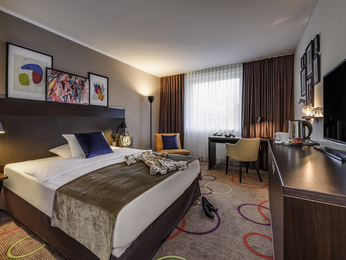 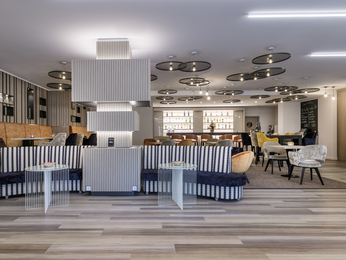 For a city hotel, a seminar hotel or a hotel with meeting room, choose from 6 Mercure hotels in and around Hanover with the best prices guaranteed.